Happy Friday! This week was a long one and I'm feeling extra thankful that the weekend is finally here. 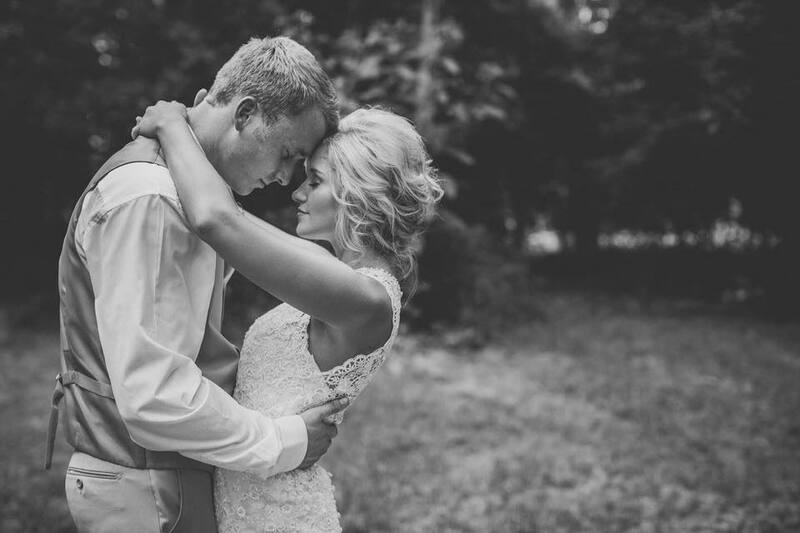 Today I'm linking up with Andrea, Erika, and Narci to share some of my favorites from this week. Have y'all tried this Dry Bar Dry Shampoo? 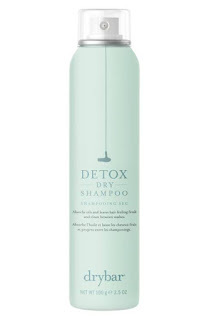 I picked some up this week and it is most definitely the BEST dry shampoo I've ever used. I use dry shampoo all the time, but hate how it makes my hair feel so dry and kind of grimy. This stuff leaves my hair feeling clean, gives my hair GREAT volume, and smells amazing. After seeing so many bloggers on Instagram recommend this twist front tee, I decided to see what all the hype was about and I couldn't love it more. It's perfect for layering and I have already gotten so much wear out of it in such a short period of time. I got it in white and black, but there are a few other color options too, along with a short sleeve version. I've been using Mrs. Meyer's cleaning products since this past summer and I'm not sure why I haven't shared them sooner. They have a ton of different scents, are made with all natural ingredients, and leave my house smelling amazing. 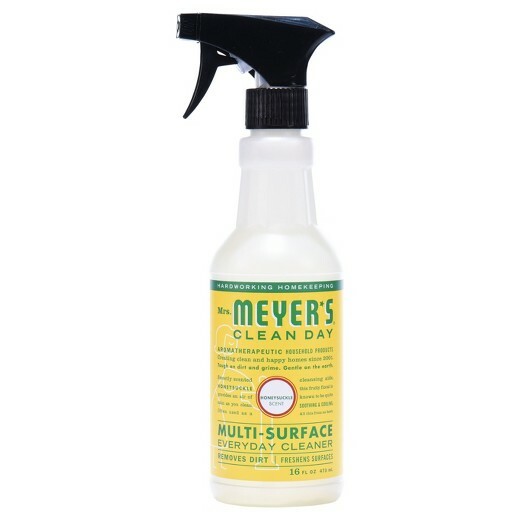 I use the multi-surface cleaner, hand soap, dish soap, and air freshener. 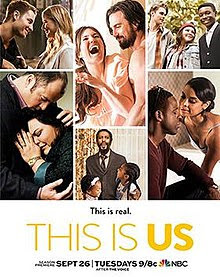 The new This Is Us episodes have definitely been a favorite this week. This show makes me SO stinkin' emotional, but I just can't stop watching. On Tuesday I shared my love for all things blush by sharing some of my favorite blush picks. You can find all the details here. The twist front tee is super cute! I've seen so many bloggers blogging about it this year and last year. I, also, have seen so many recommendations for that dry shampoo. It must be a good one! Thanks girl! It was on sale so I figured I'd buy it and have worn it so much! And I've tried so many dry shampoos, but none compare to this one. It's so good!